Overview: when you add salt to water the salt disappears. At least that is what appears to happen. But of course we know that the salt does not disappear, rather it forms interactions with the water particles and breaks up into smaller particles that cannot be seen forming a solution. A solution is just a mixture. The mass of the solute and solvent will equal the mass of the solution. It still fascinates me that temperatures exceeding 800 ºC are required to melt salt and yet salt will dissolve at room temperature. Both processes involve breaking the same strong ionic bonds; it doesn’t seem logical! The answer lies in the fact that when the solute particles form interactions with the water particles – energy is released, and it is this energy that powers the endothermic bond breaking process – how great is that! Key concept: when a solute dissolves in a solvent to form a solution the mass is conserved. Misconception [scientific idea]: when a solute dissolves the mass of the solute is lost [the mass of the solute is conserved when it dissolves]; the solute changes from a solid to a liquid when it dissolves [the solute lumps become smaller but particles are still in a solid arrangement – this is the aqueous phase]; the solvent is not made up of particles [the solute and the solvent are made up of particles]. Start by dissolving salt in a large beaker of water – for dramatic effect the bigger the better! Pose the question ‘where has the salt gone?’. 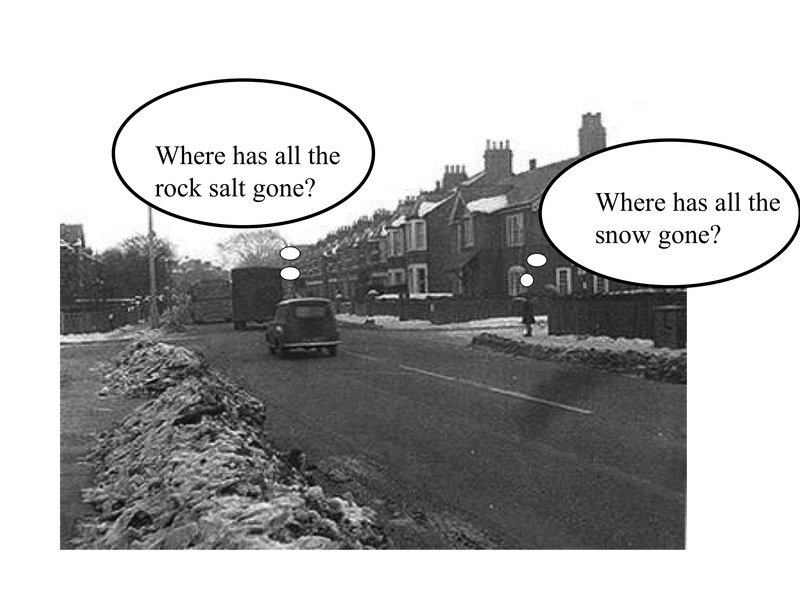 Ask students to suggest how they could prove that the salt has not disappeared. Now repeat, but this time using oil instead of water. This can then serve as a great opportunity to introduce the terms solute, solvent, solution, soluble and insoluble. One of the things that makes solutions a difficult topic for students is the shear number of new words they need to learn. Check out our pages on reading and teaching vocabulary. Ask students to draw particle pictures for a variety of situations. You could provide them with the outline of a beaker as a starting point, but point out that the beaker and air around it are also made of particles! What does solute concentration mean? Temperatures exceeding 800 ºC are required to melt salt and yet salt will dissolve in water at room temperature. Compare and contrast melting with dissolving. Explain the importance to living organisms of water being a good solvent.